Our two year European BEST project (Be Enterprising, Succeed Together) came to an exciting finish with children receiving investments to set up and run their own businesses. Children raised an amazing £500 in four weeks from their business ventures. They decided to give the profits to local charity Zoe’s Place. We have worked with partner schools in Malta, Poland, Greece, Estonia, Italy and Norway looking at future career options and developing entrepreneurial skills. Children in all schools have had the opportunity to learn about all aspects of running a business including product design, marketing, economics, human resources and management. Children have also explored career options across Europe and have found out what qualifications and experience are needed for different jobs. Children have been interested to learn about life in our partner countries and have even had the chance to visit schools in Norway and Poland. Children from our partner schools came to visit Howes in June 2015 and they worked with our pupils to create a jobs fair. 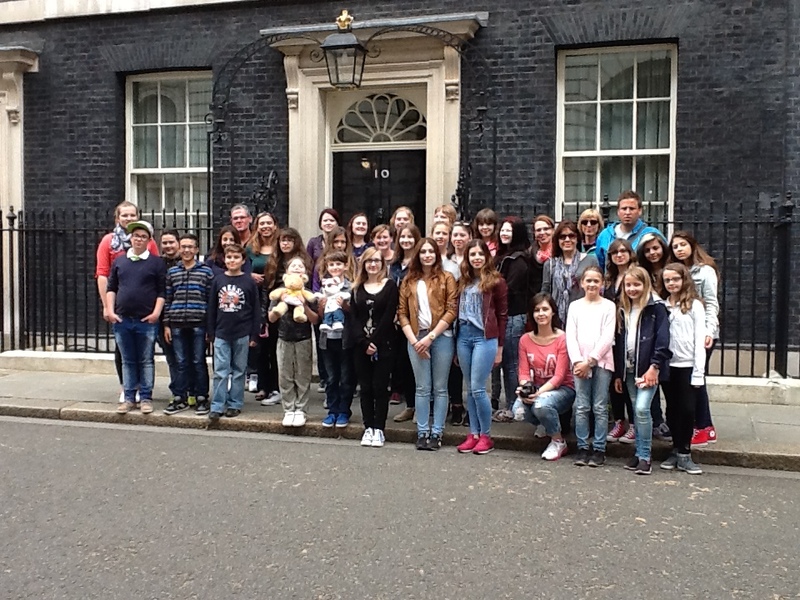 We were very proud to be invited to 10 Downing Street as part of this visit. Pupils from all schools involved in the BEST project reported that they have got a much better understanding of how to set up and run their own business. They also said that they have been inspired to take part in other European projects and to consider working abroad when they finish education.